Major artist and cultural phenomenon Ai Weiwei takes over the main galleries at the Royal Academy of Arts in London with brave, provocative and visionary works. 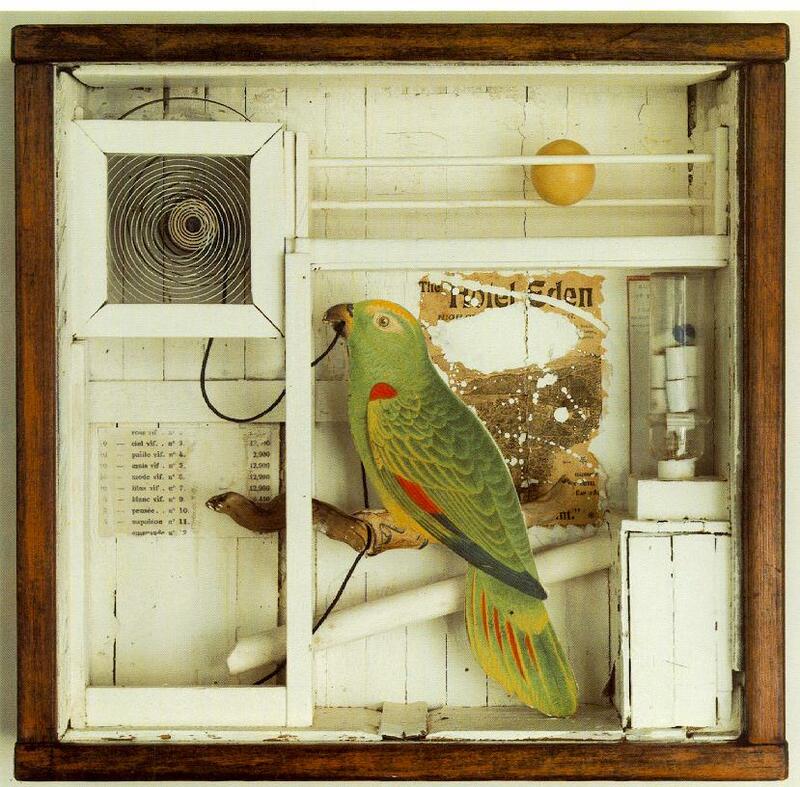 From a basement in New York, Joseph Cornell channelled his limitless imagination into some of the most original art of the 20th century. Step into his beguiling world at this landmark exhibition. 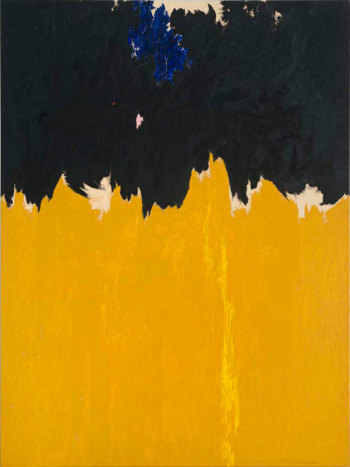 Cornell hardly ventured beyond New York State, yet the notion of travel was central to his art. His imaginary voyages began as he searched Manhattan’s antique bookshops and dime stores, collecting a vast archive of paper ephemera and small objects to make his signature glass-fronted ‘shadow boxes’. These miniature masterpieces transform everyday objects into spellbinding treasures. Together they reveal his fascination with subjects from astronomy and cinema to literature and ornithology and especially his love of European culture, from the Romantic ballet to Renaissance Italy.